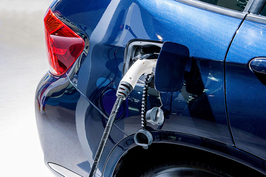 A wave of profit warnings from several of China’s electric vehicle (EV) and associated component makers suggest that weaning the group from state support may be more painful than expected, with many companies now taking hits from purchases that were substantially overvalued. Beijing wants to turn China into an EV powerhouse as part of a broader drive to promote cutting-edge technologies to clean up the country’s air and also create a new group of high-tech exporters. But its aggressive subsidies and other state support have created a bumper crop of players, many using older technologies with little opportunity for success. Many of those firms are now also struggling financially as Beijing phases out subsidies in an effort to make the sector more self sufficient. 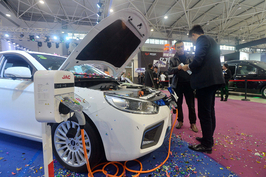 The government turbo-charged its new-energy vehicle industry by lavishing around 393 billion yuan ($58.3 billion) in various subsidies and other support for car and battery makers between 2009 and 2017. 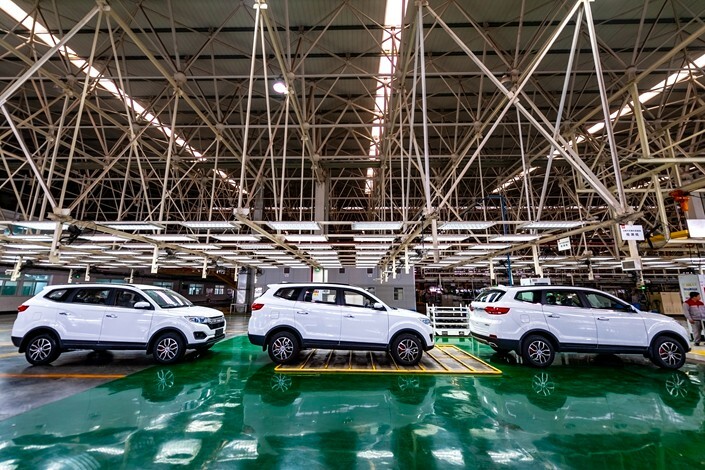 After taking the lead as the world’s largest electric vehicle market, Beijing is rolling back the subsidies that incentivized inefficiency and market speculation. That shift has done more damage to many makers of cars and their components than many expected. On Jan. 30 Shanghai-listed Guangdong Dongfang Precision Science & Technology Co. Ltd. announced (link in Chinese) that it now expects to report a loss of between 2.94 billion yuan and 4.41 billion yuan last year. That represented a large downward revision from its original forecast for a 2018 profit of between 500 million yuan and 652 million yuan given last October. The company blamed the revision on a goodwill impairment related to its 2017 purchase of battery maker Beijing Pride Battery Technology Co Ltd. for 4.75 billion yuan, saying it overvalued the battery maker at the time of the purchase. China’s securities regulator introduced new accounting rules in November requiring listed companies to be tested at least once a year for goodwill impairment. That requirement is now is showing that many purchases in the EV sector were substantially overvalued. While Beijing Pride secured cooperation and supply deals with various electric vehicle leaders such as BAIC Group and Contemporary Amperex Technology Ltd. (CATL) over the last year, it failed to bring in big enough returns to justify its 4.75 billion purchase price. Guangdong Dongfang added the government’s changed approach to developing the industry had also affected its profitability. Others reported similar developments. On Jan. 29, Zhongshan Broad-Ocean Motor Co. Ltd. also made a downward revision (link in Chinese) to its financial forecast. The company said it now expects to report a loss of 2.1 billion yuan to 2.3 billion yuan for 2018, from previous outlook for a profit of 230 million yuan to 440 million yuan. It also cited a goodwill impairment related to its purchase of electric engine maker Shanghai Edrive Co. Ltd., which it earlier bought for 3.5 billion yuan. Roshow Technology Co. Ltd. also announced it expects to report a loss of between 450 million yuan and 550 million yuan for 2018 after previously anticipating profits, again due to a goodwill impairment related to its wholly-owned subsidiary Shanghai Zhengyi New Energy Technology Co. Ltd. 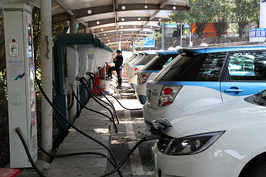 The government continues to rationalize the EV industry and provide targeted incentives for its development, making it easier for investors with competitive plans to enter the market while trying to “promote orderly development,” according to the National Development and Reform Commission (NDRC). Yet as the recent wave of profit revisions suggests, acquisitions at overinflated prices may be nearing an end as the sector beings to consolidate.